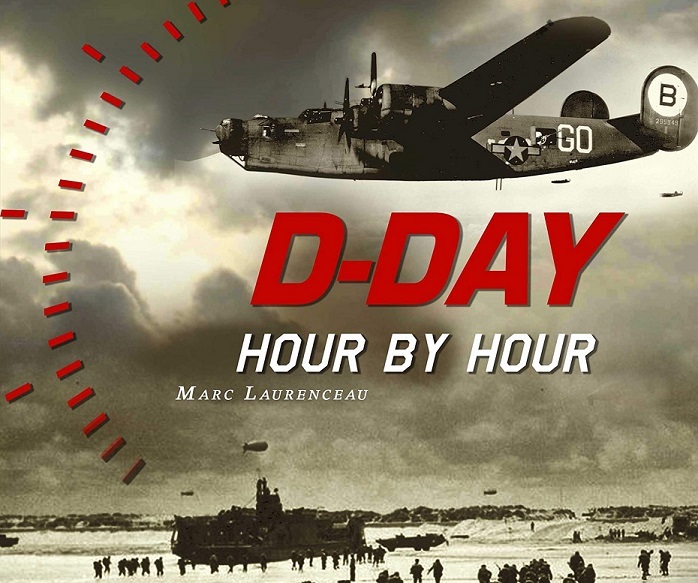 The D-Day Overlord website was created by Marc Laurenceau. You want to contact me: please send a mail. An answer to your question may already exist on the D-Day Overlord forum. 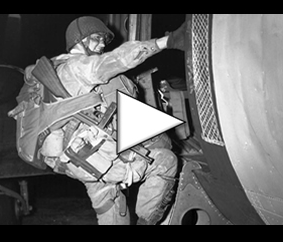 Check out the different categories of the D-Day Overlord forum.